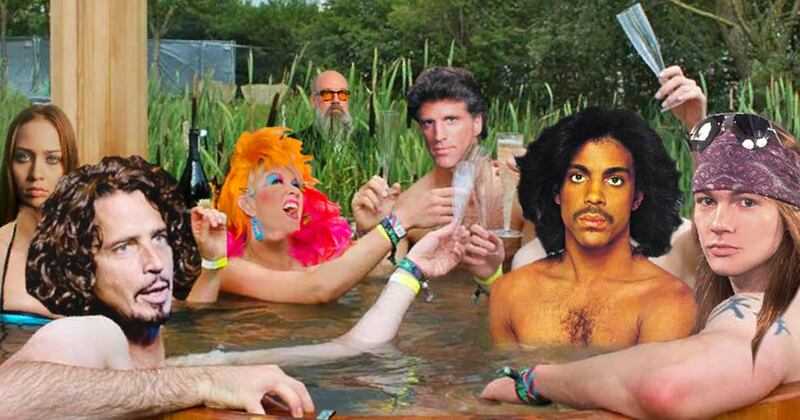 The Tub is bubblin’ and we’re back for another batch of the best songs of the 1980s and 1990s! In this episode, we share live updates on the 2018 National League Championship Series (which, yes, happened four months ago), discuss why Guns N’ Roses Twitter is the best Twitter, and talk about how much Cake loves Cake. We also pay homage to Blake Snoreburger (People’s Sexiest Man Alive), Matt offers up an impassioned defense of the Dan Aykroyd film Nothing But Trouble, and we officially enter the Prince portion and R.E.M. portion of this countdown. But wait, there’s more! We also discuss the band that’s the most “anti-emo,” remember rapping along to censored versions of songs, Bob misunderstands a Rambo joke, and Matt digs deep into the trenches of his memory to recall Mad Magazine parodies from long ago.